One of the blogs I follow is Walter Pall’s Bonsai Adventures. Walter Pall is one of the world’s greatest bonsai masters. I particularly admire his work because he works with so many deciduous trees, including my favorites, Japanese maples, but he also works with many European trees, such as European beech. 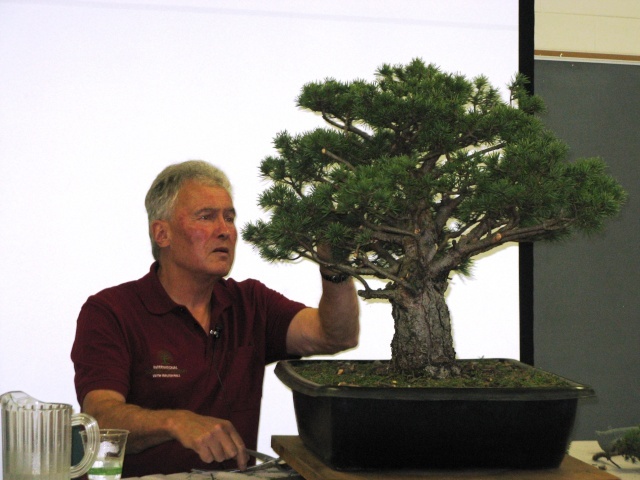 Today’s Snippet is a reblog of the latest correspondence between Walter Pall and Arthur Jura of the North Carolina Arboretum, home to a magnificent bonsai collection and the annual Carolina Bonsai Expo, where Mr. Pall was recently the featured bonsai artist and lecturer. 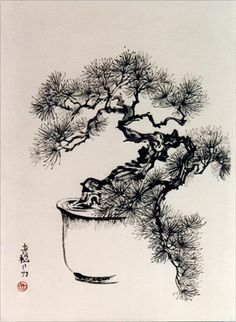 The letters are a tour de force of bonsai explication.